Skywatch Friday – Lighting up our world ! | Highway - the only way ! Skywatch Friday – Lighting up our world ! There goes another Skywatch Friday post. 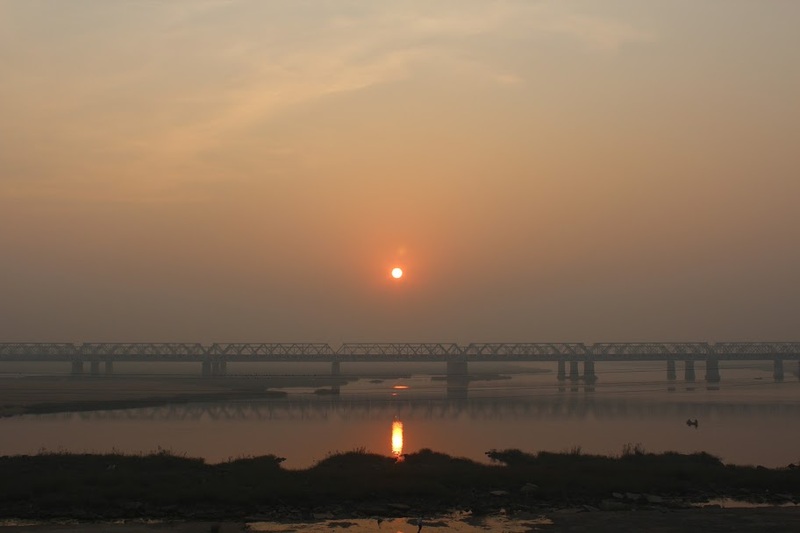 Watch the sun lighting up the River Krishna at Vijayawada, India as a train passes through the Krishna bridge. As they say, the Sun is our visible God !